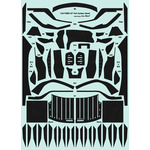 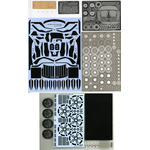 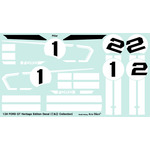 ACT-0217 1/24 FORD GT Mechanical parts Set. 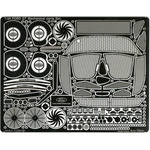 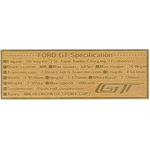 ACT-0218 1/24 FORD GT Disk roter Set. 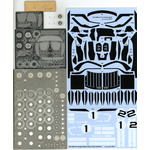 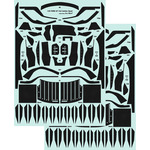 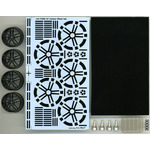 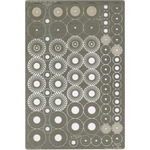 ACT-0219 1/24 FORD GT Mechanical parts & Disk rotor Set. 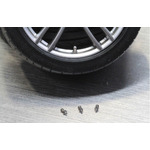 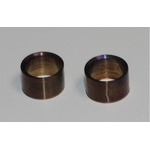 ACT-0226 1/24 FORD GT Carbon Wheel Set.